Who cannot remember what they did on April 26, 1986? I was driving with my Jeep through the Canadian wilderness near Algonquin Park, when the radio newsanker said in a rather excited tone that a disaster had struck the Chernobyl Nuclear Power Plant in the Ukraine. The accident took the lives of 31 people that day, and thousands including all of the first responders trying to contain the nuclear meltdown died in the months after the disaster. The total number of people whose deaths can or will be directly attributed to the radiation will never be completely known. 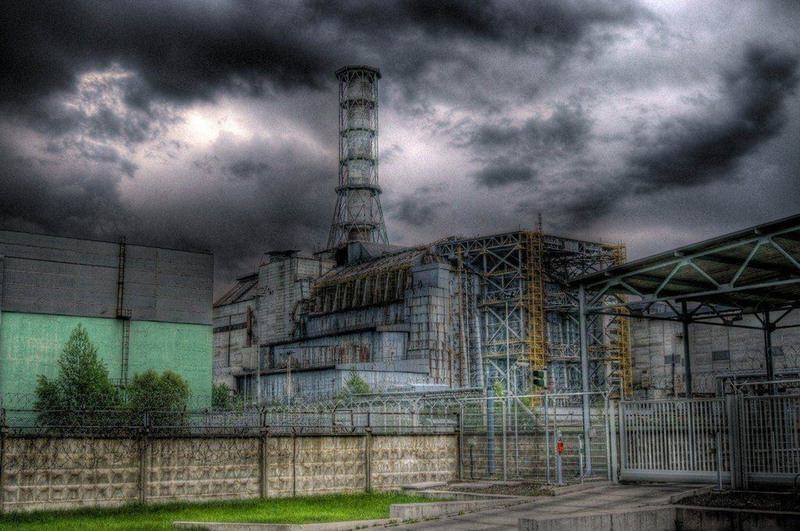 The area was evacuated and still to this day the Chernobyl Exclusion Zone covers 2,600 km2 where humans are only allowed to enter with written permission. Though humans are unlikely to re-inhabit this land, wildlife has surged. The Wilderness and wildlife in Chernobyl has surged to such a degree that most scientists were surprised. While immediately after the disaster some experts believed that no life whatsoever will ever be possible, the area is now one of Europe´s areas with one of the highest degree of natural processes and biodiversity including large herbivores and carnivores. While radiation has noticable caused mutations in some of these animals, it is astounding that the area has been able to come back as much as it has. There are now at least 17 Wolfspacks in the area Here an excellent documentary on the disaster and the flora and fauna of the Wilderness and wildlife in Chernobyl.